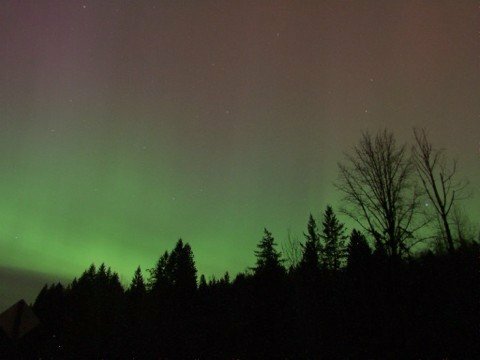 Summary: As night fell across North America on Tuesday, April 17th, an interplanetary shock wave swept past Earth and triggered a strong (G3-category) geomagnetic storm. 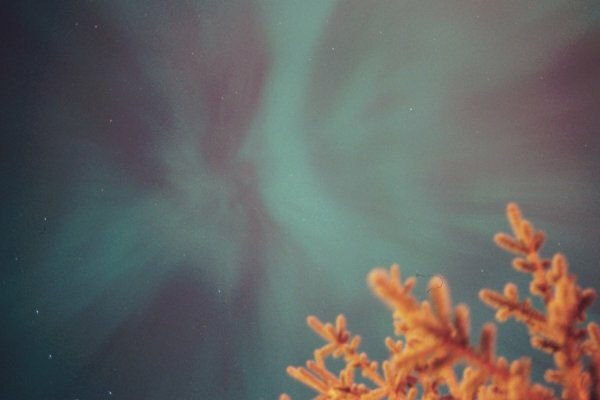 The shock wave was generated on Easter Sunday (April 15th) when a powerful X14-class solar flare exploded near sunspot 9415. 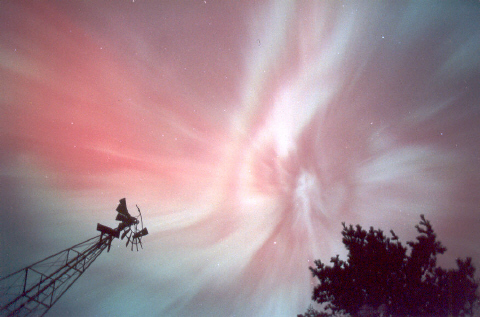 The record-setting explosion hurled a coronal mass ejection into space, but not directly toward our planet. 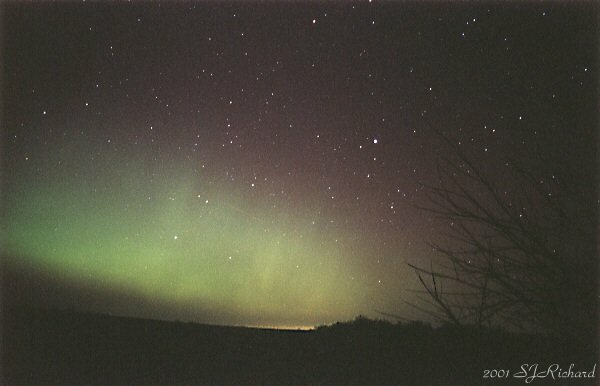 Today's disturbance was probably not the CME itself, but rather a shock wave created by the CME as it rapidly plowed through the interplanetary medium. 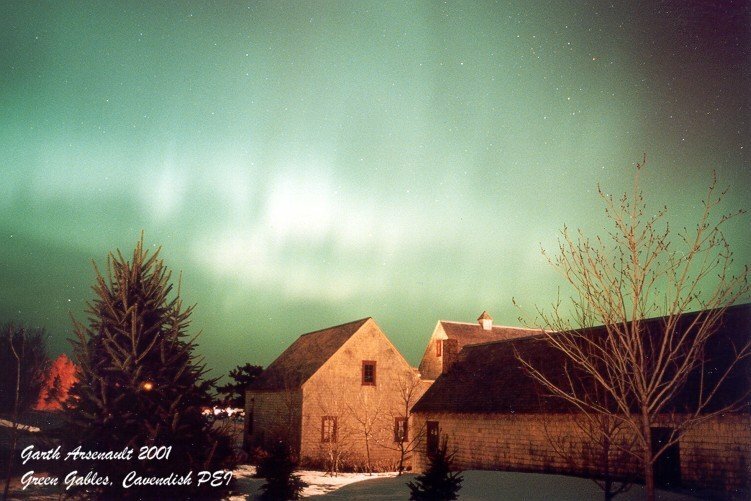 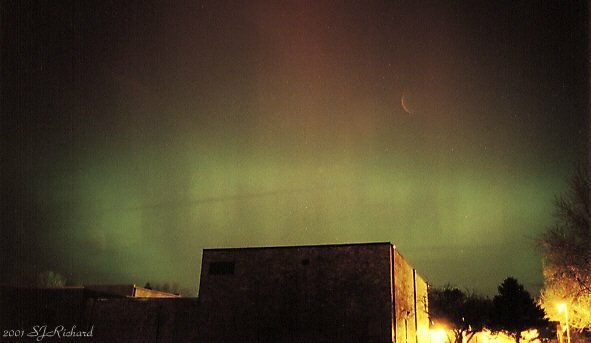 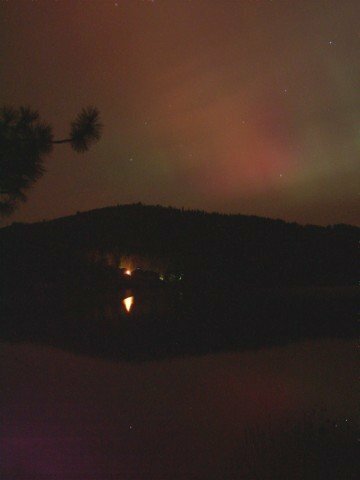 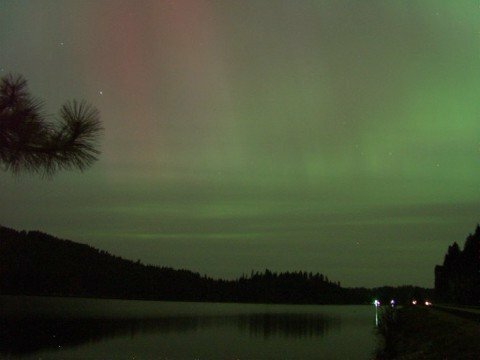 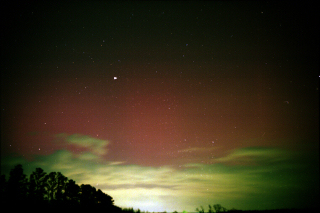 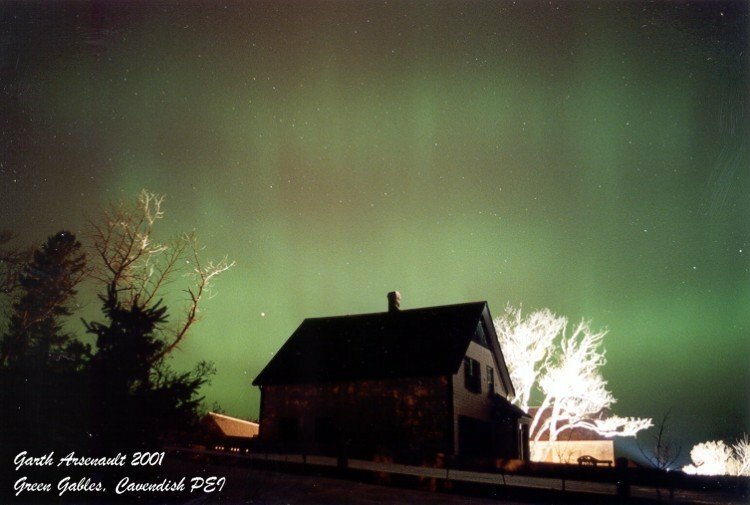 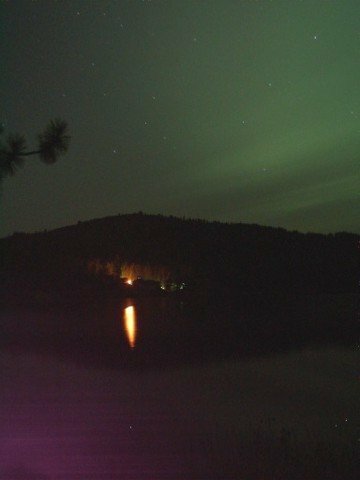 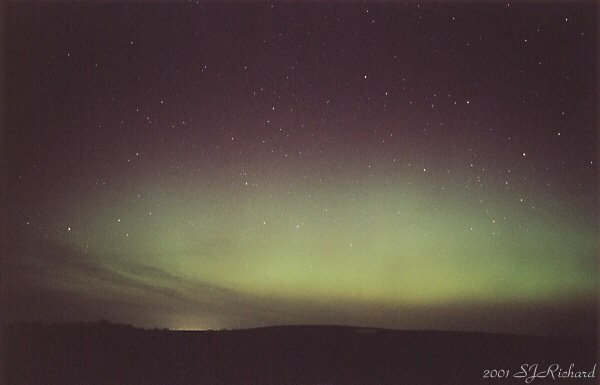 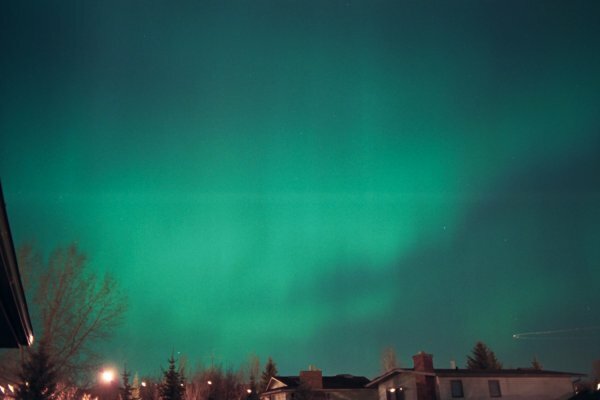 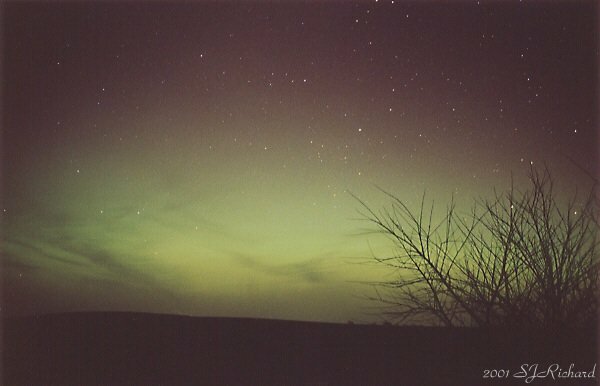 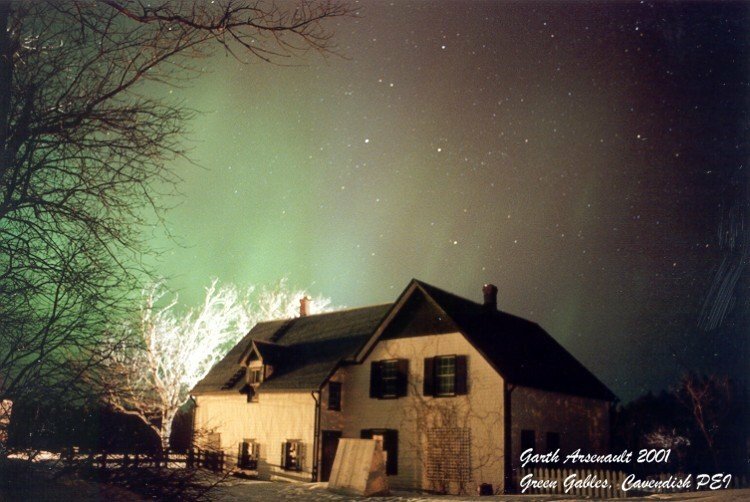 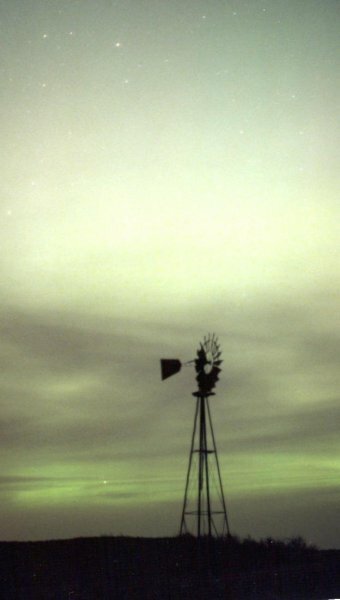 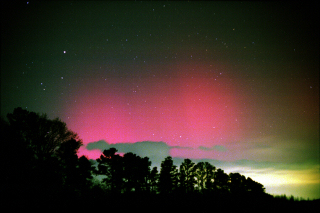 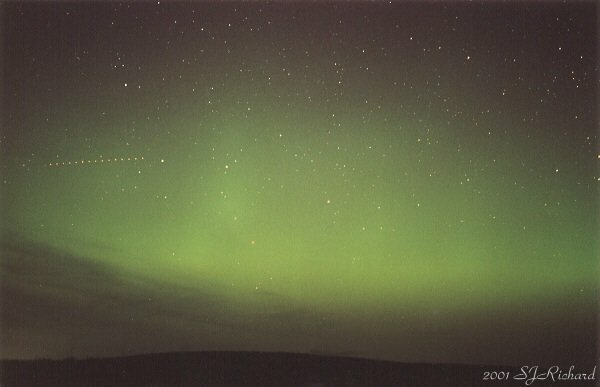 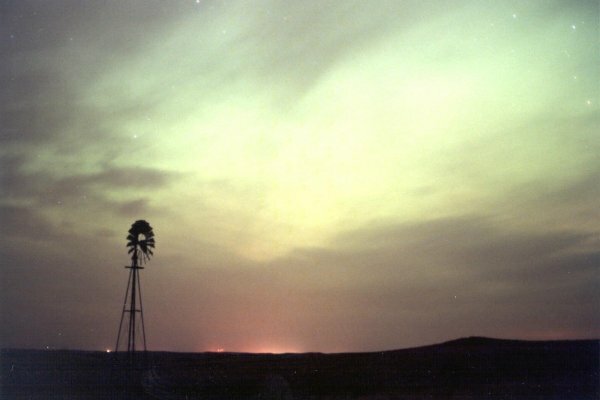 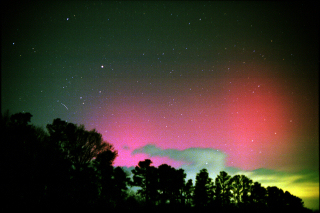 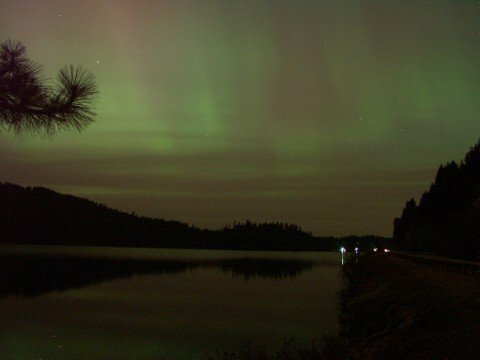 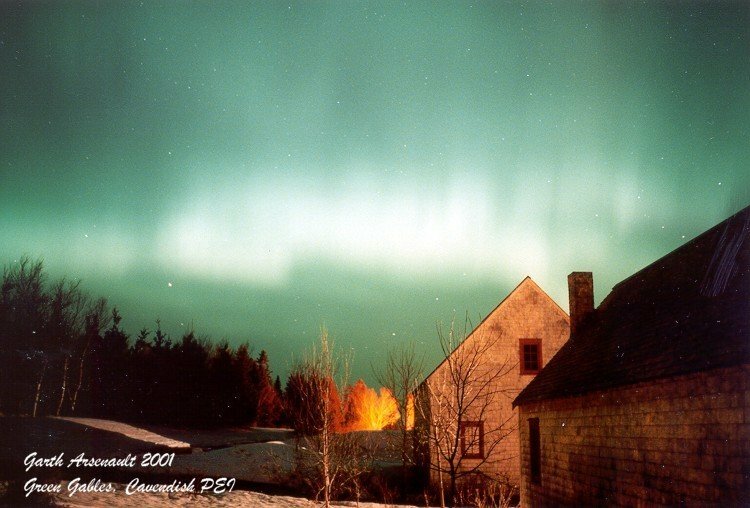 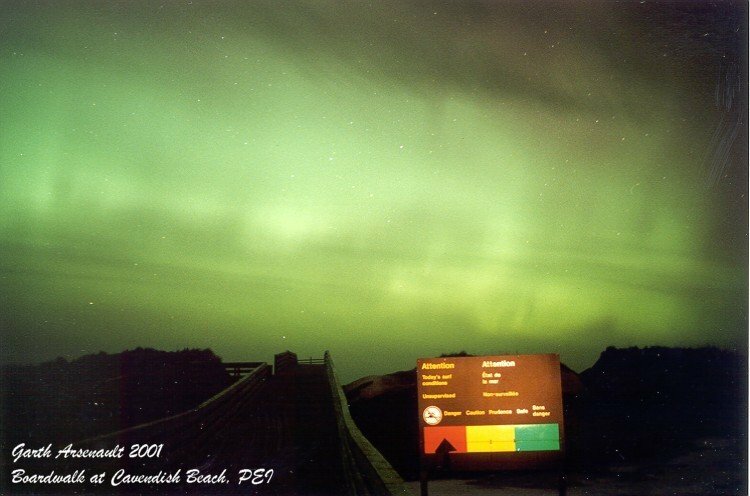 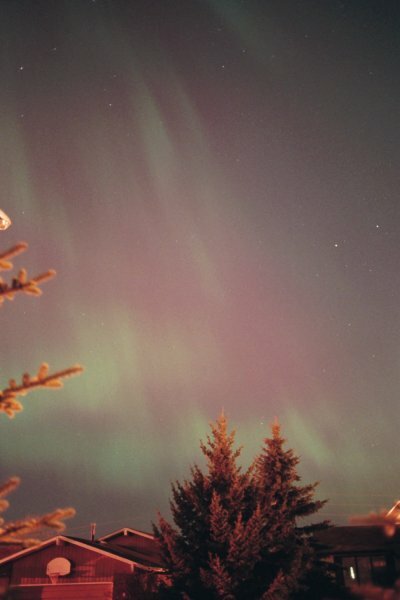 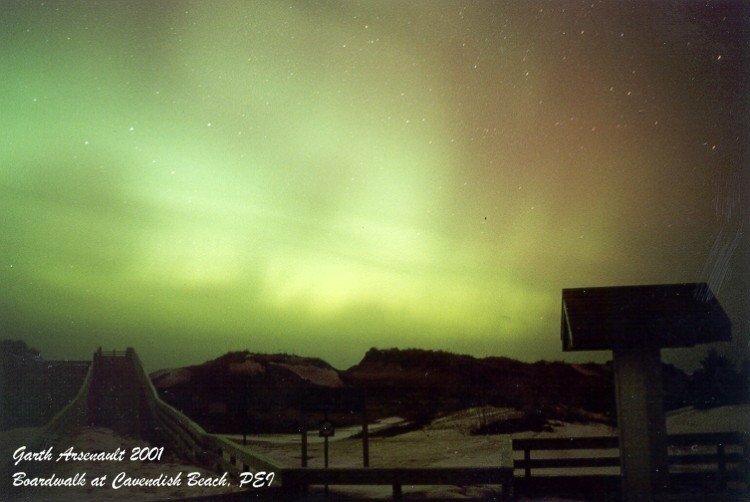 See also our aurora gallery covering the period April 11-12, 2001.